According to KQED, the local charges stem from a sweeping federal investigation and indictment, known as the Raymond “Shrimp Boy” Chow trial, which indicted more than 2,000 defendants, including state Sen. Leland Yee (D-San Francisco). Former city Human Rights Commissioner Nazly Mohajer and former HRC employee Zula Jones each face five felony counts, and political consultant Keith Jackson faces a total of 12 counts, including six felony and six misdemeanor. The trio were working together in the spring of 2012 to eradicate Lee’s campaign finance debt stemming from his 2011 mayoral race have been charged for soliciting and accepting $20,000 in bribes from an undercover FBI agent who went by the pseudonym “Michael Anthony King.” “King” purported to be a businessman from Atlanta with mob connections. He was reportedly promised special treatment and expeditious access to business contracts in exchange for his donations, and “King’s” $20,000 contribution to Lee’s operatives was reportedly broken up illegally and funneled to the campaign through straw donors. This type of criminal activity erodes public confidence, undermines the strength of our democracy, and if left unchecked threatens our government. It does not matter if the corruption is national or local in scope. It does not matter if it involves millions of dollars or merely hundreds. There is no level of acceptable corruption. The violation of trust is the same, as is the damage to the taxpayers. Friday’s bombshell announcement was made by San Francisco District Attorney George Gascón. The announcement comes a day after the San Francisco Examiner revealed emails allegedly showing that Jones and Mohajer had arranged for $1,500 in campaign contributions to Lee through an employee of a lumber company that later received a city contract. The exchange reportedly suggested and played into a a pay-to-play culture in San Francisco politics. Lee has denied any wrongdoing regarding his own knowledge and involvement in his three staffers’ allegedly illicit activity. Jackson reportedly ended up playing for multiple sides. Prior to fundraising for Lee’s campaign, he did the same thing for Lee’s rival, embattled state Sen. Leland Yee (D-San Francisco) in his bid for secretary of state. 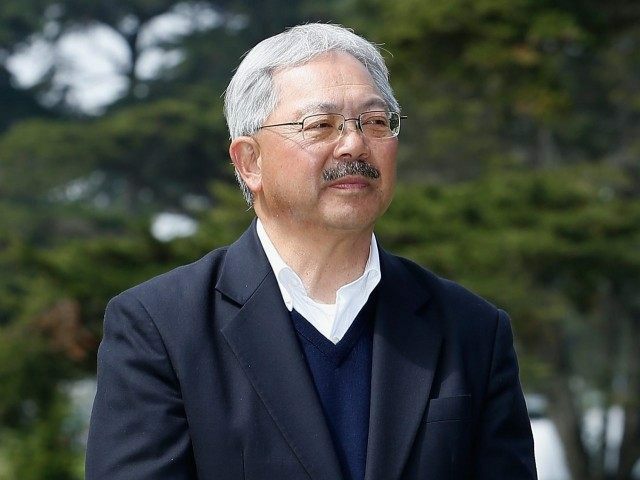 KQED also notes that while Jackson was working for Lee, he began working for “King” as a consultant while he was working as a PR consultant for Lennar; a prominent real estate developer that is forging a massive mixed-use redevelopment project that will transform a large tract of land in San Francisco’s traditionally black Bayview-Hunters Point neighborhood.